JOIN LE BON CLUB, GET $10 DISCOUNT FOR ANY ORDER! 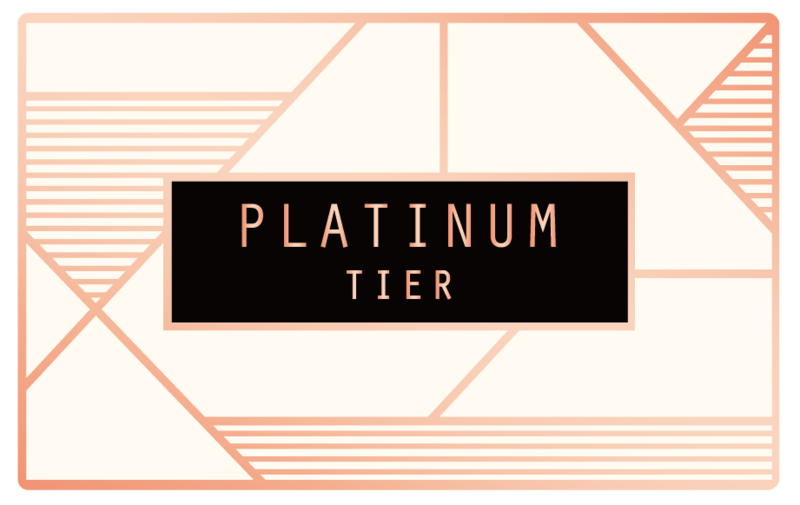 Your membership tier depends on your accumulated spending with LE BON over six months. Get a free miniature bottle of spirits after ordered three times. Accumulate spending of $1,000 within six months. Accumulate spending of $800 within 12 months. Accumulate spending of $4,000 within 12 months. Accumulate spending of $8,800 within 12 months. "LE BON Member" is Regular, Silver, Gold and Platinum Member of LE BON Club. 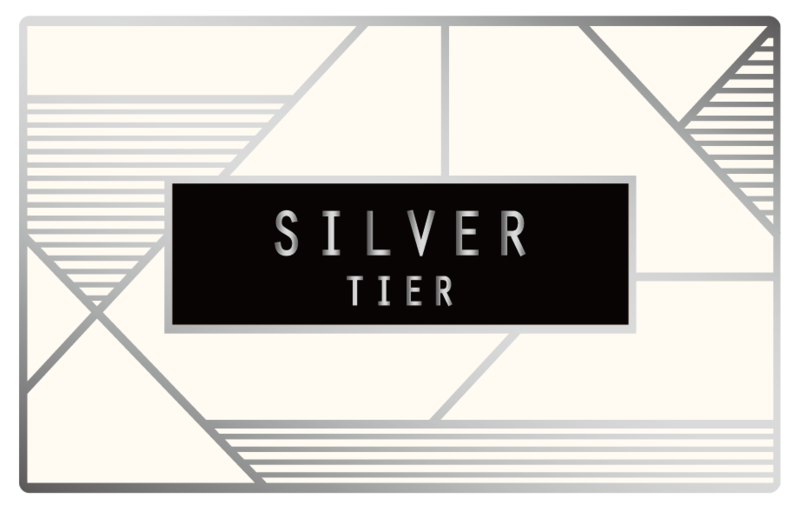 Membership tier (Silver, Gold and Platinum Member) is valid for 1 year only, or your account will be downgraded. Membership upgrade/ downgrade is automatically handled by the system and based on user account's accumulated spending. Member cannot choose to be upgraded or not be downgraded. 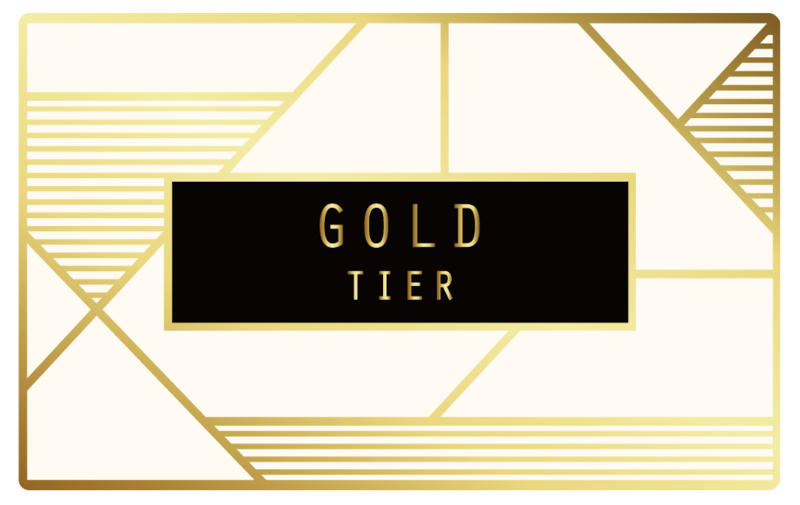 Member must be upgraded/downgraded tier by tier. One Store Credit equals one Hong Kong Dollar (HKD$1), the member can use the credits when they shop LE BON online store. The maximum amount of store credits usable is a 5% discount per order. All Store Credits such as Level-up reward and birthday reward are neither cancellable nor redeemable for cash. Birthday reward is issued according to membership tier on the 1st day of your birthday month. Free Delivery Offer is not valid on international delivery service. Reminders of member benefits and promotions will be sent to members via email or WhatsApp. Members should provide valid email address and mobile phone number to avoid missing out on important notices. Le Bon International Ltd. has the absolute discretion to refuse and/or revoke the registration of any applicant and to terminate and/or cancel the registration of such applicant for any reason whatsoever. In the event membership is terminated by us for any reason(s), related store credits will also be forfeited immediately. Should any dispute arise, the decision of Le Bon International Ltd. shall be final.